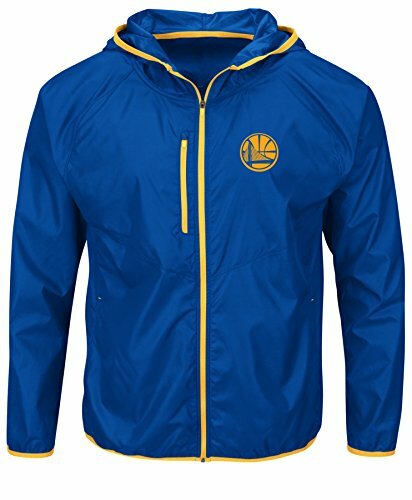 NBA extraordinary achievement PROGRAM stay warm with a long sleeve full zipper jacket decorated heat transfer made from polyester interlock with breathable fabric right chest tech pocket contrast color hem and pocket details with contrast mesh pocket lining. If you have any questions about this product by VF LSG, contact us by completing and submitting the form below. If you are looking for a specif part number, please include it with your message.